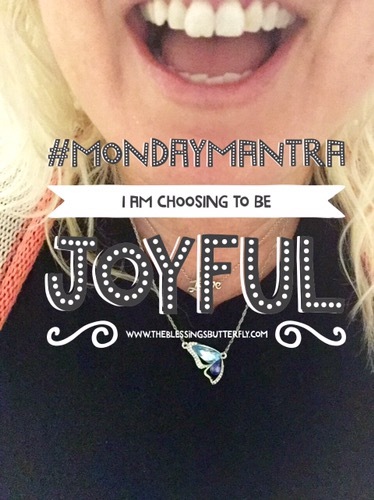 Did you know that you have tremendous power to make choices and changes in your own life? It’s true! Our minds are incredibly powerful and give us the ability to shape how we perceive and respond to our daily circumstances. Regardless of what type of person you consider yourself to be, we all get to choose our attitude. 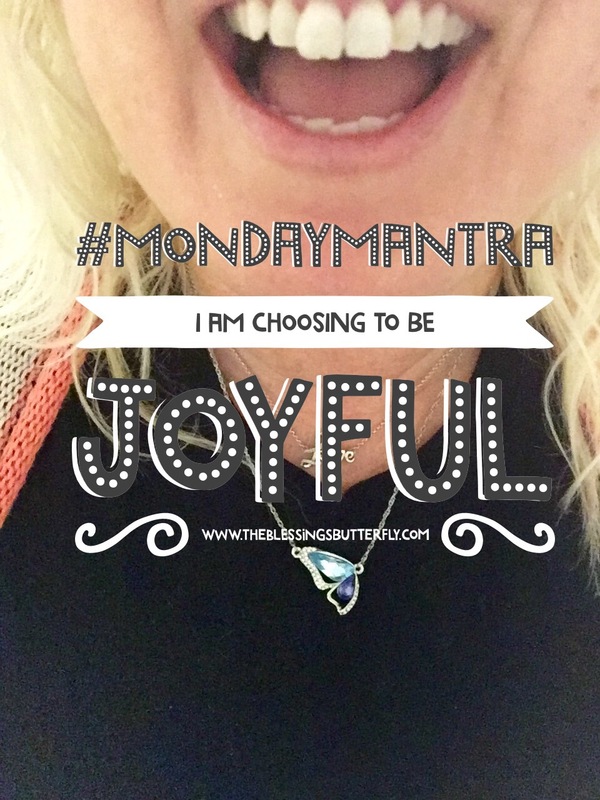 Even in challenging and difficult circumstances or seasons of life, we can choose to be joyful. This is not to say that we will never experience bad things, or feel sad sometimes, or need to take a time-out to recharge our emotional batteries. Absolutely! Even the most upbeat, positive people have rough days and need a break. I have found that doing mind work and going within myself has been intensely healing and has helped me to remove decades-old mental, emotional, and spiritual blocks to my own happiness. I am no longer in the old habit of self-sabotage, because I have learned to recognize those destructive behaviors when they pop up in me to threaten my happiness and good relationships. Now I can pump the brakes, shift gears, and course-correct to stay on my own path to love & contentment. My attitude is under MY control, not in the hands of anyone else. How wonderfully freeing!